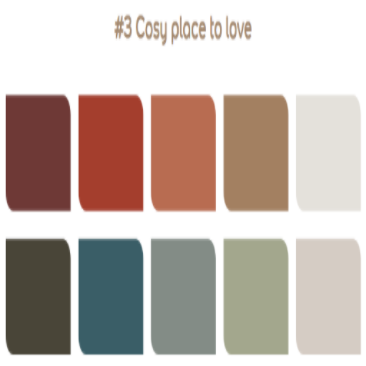 Spiced Honey has been revealed as Dulux's Colour of the Year for 2019 – a versatile shade filled with warm and inviting tones of amber and rich caramel signalling positivity, purpose and transformation. 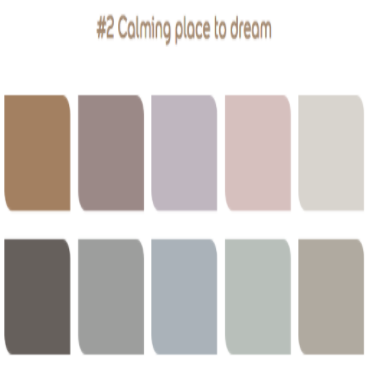 UK paint brand Dulux developed the colour of the year with several themed matching palettes as part of the brand's industry-acclaimed ColourFutures trend forecast. This contemporary hue is described as 'versatile, sophisticated and timeless'. Depending on the palettes and light surrounding it, it can be both calming and nourishing or stimulating and energising. 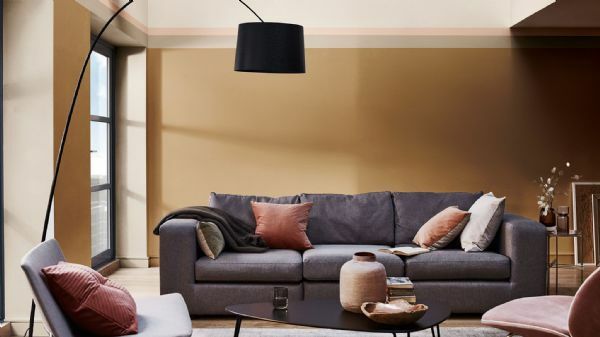 Marianne Shillingford, creative director for Dulux UK, says Spiced Honey has a 'raw, natural quality that works like a warm neutral,' making it adaptable to pairing with different materials and styles of decoration. 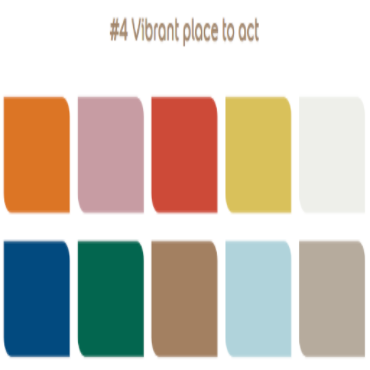 Visualise how Spiced Honey will look in your home by downloading the Dulux Visualiser.